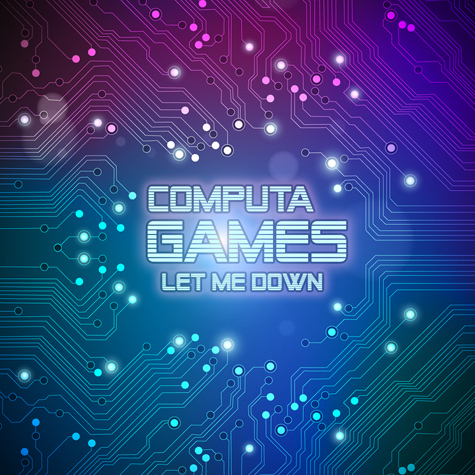 Super Mart Produce is proud and excited to present “Let Me Down” by Computa Games. This liquid future funk fantasy is the product of the combined efforts of Quickie Mart and Kung Fu Chris. Quickie Mart is a Louisiana native and an internationally touring DJ/producer. 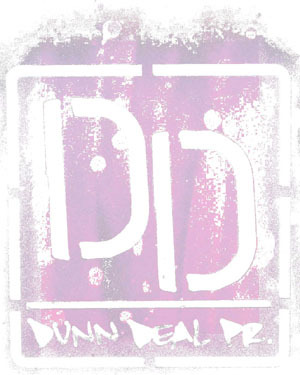 His Space Monkey Radio EP hit #4 on Beatport’s Top 100 Dubstep Releases in December 2011, and his last release, #HDV4, with Gotham Green was featured as a free download on sites such as OkayPlayer.com, XXL, AllHipHop.com, NahRight.com, DJBooth.net and many more. San Francisco’s Kung Fu Chris is a DJ/producer as well as co-founder of Bay Area events such as the legendary Funky Rewind, Double Down, Trouble Shooting, and Fo ‘Sho Fridays, events that helped shape the new boogie and future funk movement in California.